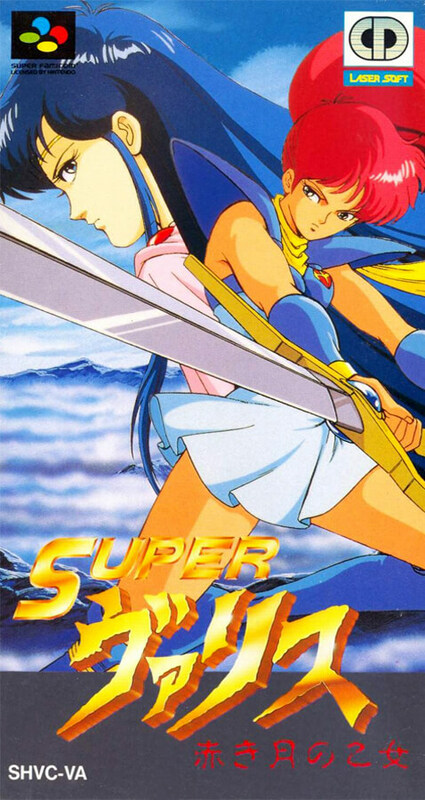 Based on the PC engine version "Valis Ⅳ". Rena, the strongest resistance girl, challenges the battle with Valis' sword as a weapon to King Gargia, King of the magical crowd holding the ambition of world conquest. Beautiful visual scenes reproduced from the CD-ROM version are sold.